50X25 Building w/6 thick wood walls, 2 entrances & 6X6 1/2 bath, 24X14 building w/electric, additional storage building, modular home hook ups available. 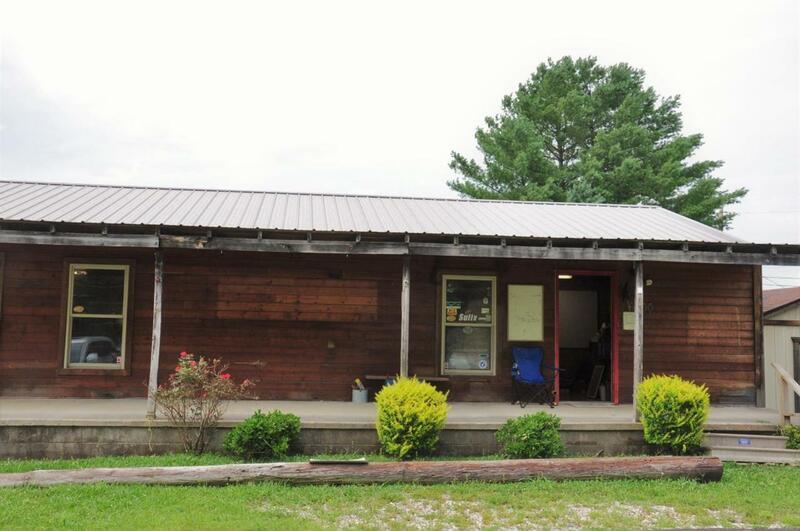 Awesome location on hwy 60 - 23 miles from Cave Run Lake, 7 miles from Morehead & 15 miles from Owingsville. Can be used as business or residential.